“My space is too small to shoot with strobes” is no longer an excuse! 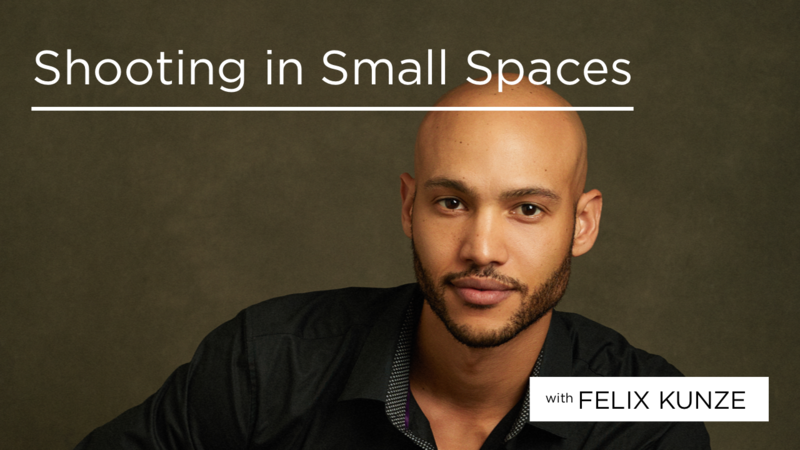 Join Felix as he explains how you can open up your possibilities with studio lighting in even the smallest of studios. Learn his setup for shooting beautiful portraits in a small space and why a small space can actually work to your advantage.